On Friday March 27th at 8pm est, 7pm cst and 5pm pst, join Natures Talk Show hosts Ken McKeighen and Ken Boorman on the Green Scene as they discuss the lycopods, commonly known as ground pines or club mosses. 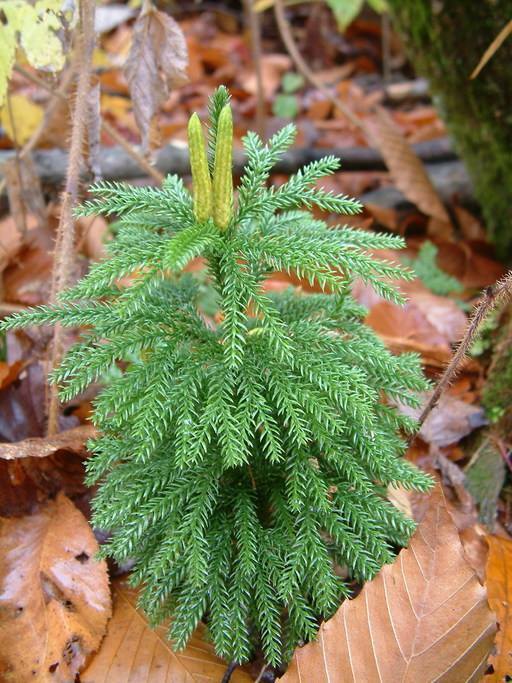 These interesting plants resemble small conifers except they reproduce by spores. Their ancient ancestors grew over 30 meters tall during the Carboniferous Period. 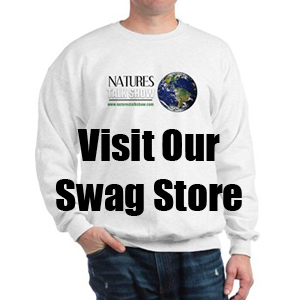 Go to Natures Talk Show website and join the live chat room during all of our shows.